Together with our partners at the UK Geospatial Commission, we are working to unlock and enhance the value of public location-based data, making it easier for businesses and public sector organisations to use. One of the ways we aim to do this is by enhancing our ‘Core Data Asset’. What is our ‘Core Data Asset’ and how do we enhance it? Our Core Data Asset is the data each agency uses to create our varied products and services. At the UKHO, this includes depths, navigation marks and the shoreline. At other agencies, this can include roads, changes to important buildings such as hospitals libraries and even post offices, mining locations and soil types – and often this core data overlaps. We are all continually enhancing our data assets by gathering more data ourselves, known as primary data collection. This is typically done by conducting geographic or hydrographic surveying ourselves or commissioning someone to do it on our behalf. Although this has the advantage of providing exactly the data we would have wanted in exactly the right format, it is expensive and often the same data is available elsewhere. Where will this additional data come from? The additional data is not necessarily new data, but data which we have not previously used or shared. We have already started some work to better display the data each of the Geo6 ingests. We believe this will start to result in more data being shared between us and eventually allow us to create more data sets which we can share externally among the agencies. What else will the project be doing? We will be looking to create guidelines for the Geo6 to work from, which will draw on our collective experiences. We are also investigating whether we could share the multiple tasks required to ingest this additional data. This could lead to common tasks, such as the conversion and verification of raw data being conducted more efficiently and economically between agencies. To further improve the ingesting of additional data, we are also developing guidelines to assist the data collectors. We hope that these guidelines will encourage providers to follow standards and data formats the Geo6 are already using. Producing data to a widely recognised standard may also increase the value of their data and make it more attractive to other parties. This is one of four Geospatial Commission projects currently underway, which are due to conclude in late March. The aim of all four projects has been to ‘unlock’ the value of UK geospatial data. During these projects, we have identified other potential projects which could unlock more value. Over the coming weeks, these potential projects will be considered and the most suitable ones will commence from early April 2019. 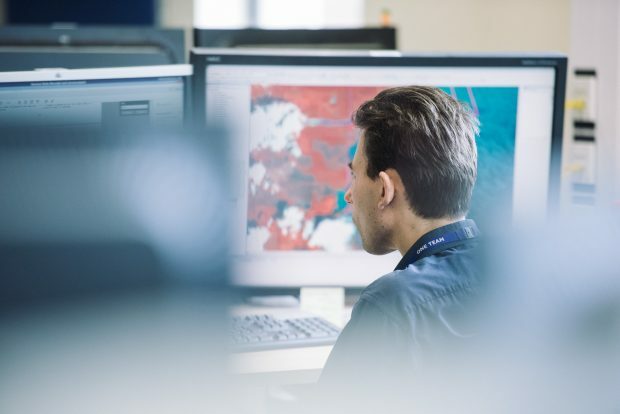 The Geospatial Commission is an impartial expert committee within the Cabinet Office, who will drive the move to use public and private-sector geospatial data more productively, to maximise the benefits of geospatial data for the UK. 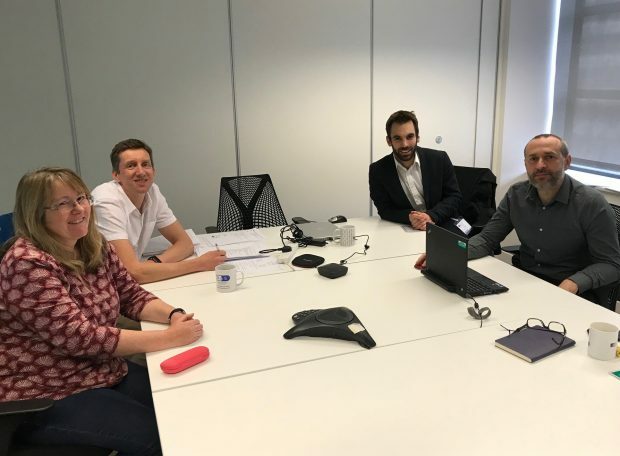 The Partner Bodies working with the Commission are formed of six geospatial agencies (known collectively as the ‘Geo6’) including the British Geological Survey, the Coal Authority, HM Land Registry, the Ordnance Survey, the UKHO and the Valuation Office Agency. Roger Skelley is a Project Manager at the UK Hydrographic Office.